Hello there! 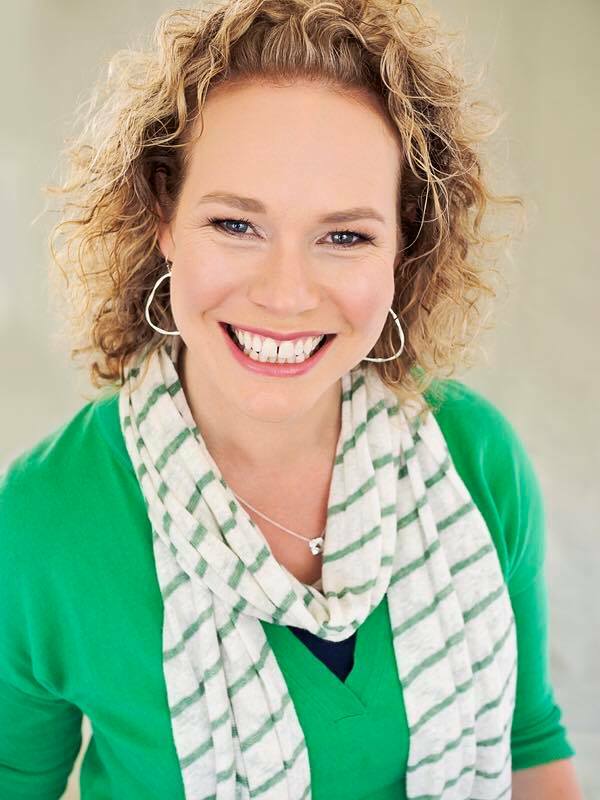 I’m Melissa Jeffcott, a certified life coach, sacred space holder, and workshop facilitator, with a passion for helping women rediscover and connect with the things that give them purpose and joy as they get older. In my late thirties, I felt a little bit like ‘life as I knew it’ was over. I had spent most of the decade deep in the role of motherhood with my 3 young children, and while there is no doubting they are my proudest achievement and my greatest joy, I often felt as if I had lost the true essence of who I was. Certainly I put my own wants and desires at the bottom of the pile. I realised that in order to live your best life, you have to listen to your own needs and act on them. It is ok to put yourself first now and then! Since then, I have been on a mission (that occasionally gets derailed by day to day life) to find my life’s purpose, and to listen to the inner guiding voice in my head (but not the inner critic). To live my life with intent, authenticity, and FUN, and to continue to grow and learn as a mother, wife, friend, life coach, space holder, and most importantly as ME. For most of my adult life, I have loved to travel but I am finding the older I get, the more I crave time in nature rather than busy cities (although I will make an exception for New York!) I enjoy green smoothies and good champagne. I love being social but I also need my alone time. I try and meditate regularly and I also love to bust out a few moves on the (living room) dance floor. I try to only speak kindly about others, however I am also known to regularly drop the F bomb. In other words, I am not perfect but I am comfortable in my own skin…trust me when I say that it took a while to get here! 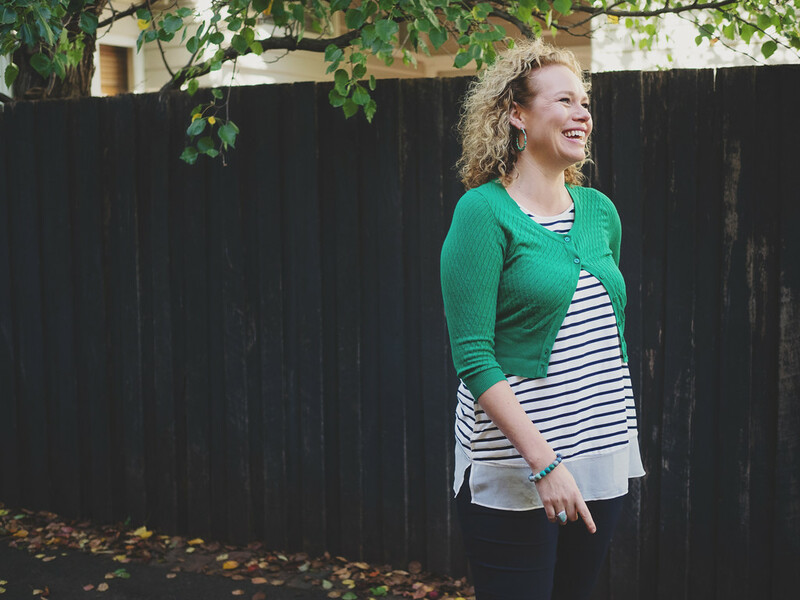 Based in Bayside Melbourne, I spend my days coaching wonderful women (both in person and via Skype) and I absolutely love running the Bayside Women’s Circle and various workshops and retreats for women and tween/teen girls. I feel very blessed to do the work that I do, it really is wonderful discovering your passion on the other side of forty!